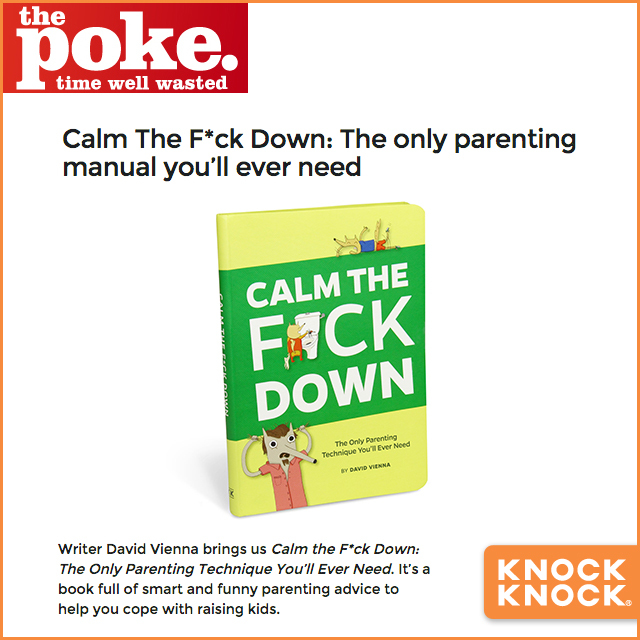 The Poke featured our parenting book Calm the F*ck Down: The Only Parenting Technique You’ll Ever Need by author and parenting blogger David Vienna of The Daddy Complex. “You’ll find the pressure lifted and realize your child loves you no matter what, even if they’ve yet to master the alphabet,” The Poke wrote. 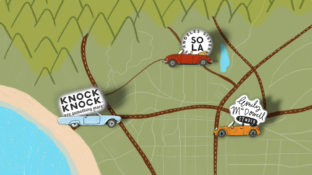 Check out the whole story here. Grab your own copy of Calm the F*ck Down here.